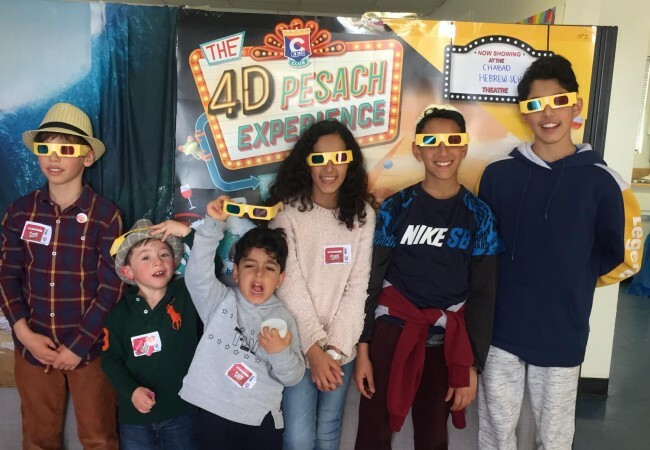 After filling all available Hebrew school mileage program slots within just four days after the Kinus HaShluchos, Tzivos Hashem-CKids has announced it will now be opening a waiting list for shluchim who’d like to take part in the summer camp mileage program. 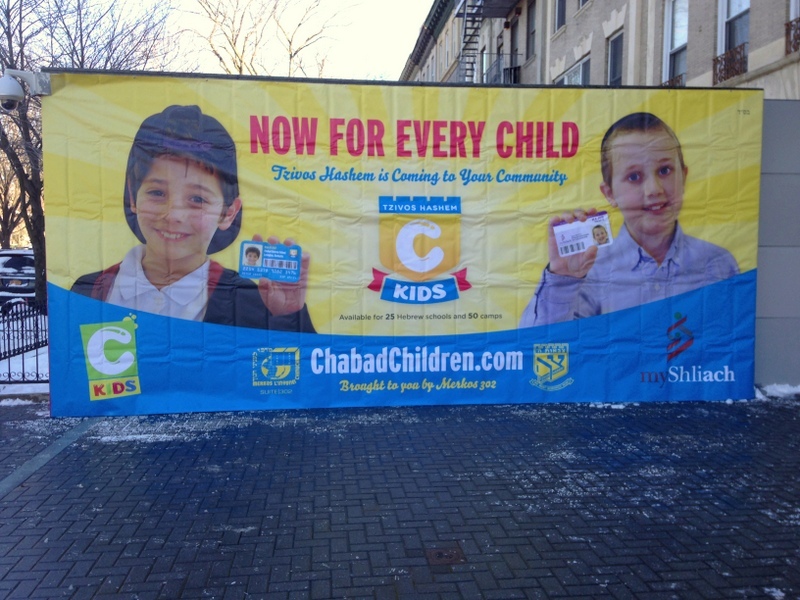 Modeled after the already successful Tzivos Hashem program for Lubavitch schools, the Tzivos Hshem-CKids mileage program gives shluchim a way to make Judaism rewarding for their Chabad House kids in more ways than one. Kids get their own personal credit cards to rack up points for mitzvos, which can then be tracked online and redeemed for prizes. 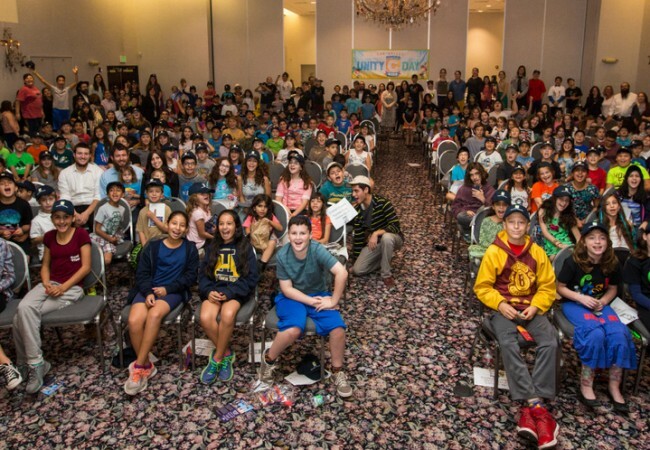 Click here to join the waiting list for the Tzivos Hashem-Ckids summer camp mileage program. 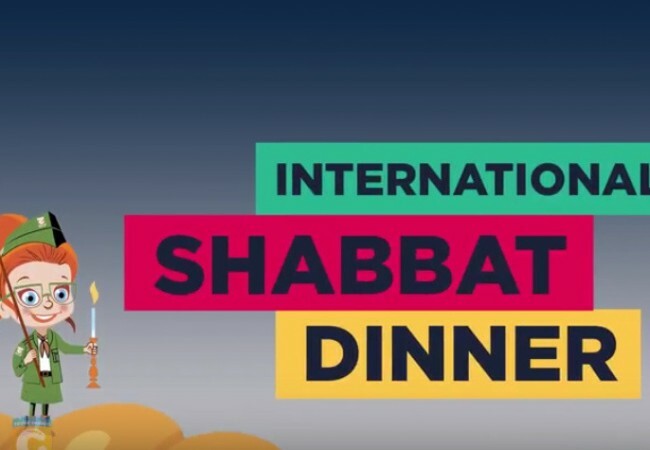 For more information, contact Rabbi Zalmy Loewenthal at director@chabadchildren.com or 857-237-3914. Tzivos Hashem CKids is a joint partnership of Rabbi Moshe Kotlarsky, vice chairman of Merkos L’Inyonei Chinuch, and Rabbi Yerachmiel Benjaminson, executive director of Tzivos Hashem, to make a Tzivos Hashem brigade for children in Chabad Hebrew schools and camps.